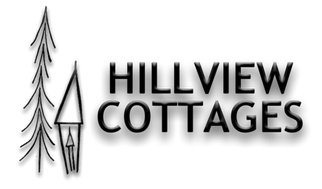 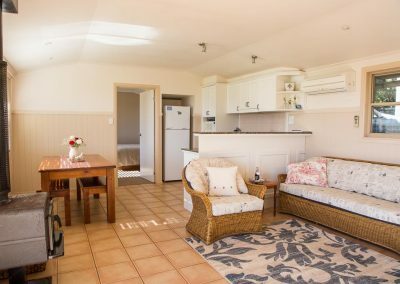 The Dairy is a two bedroom cottage and is perfect for family holidays or groups wanting a get-together. 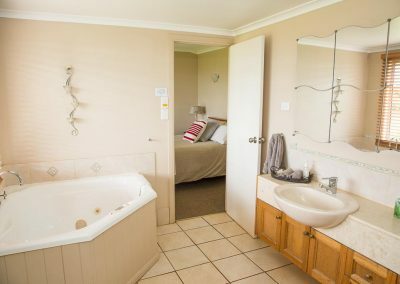 It comfortably sleeping six adults (two queen beds and two singles in two bedrooms) and has two bathrooms to cater for everyone. 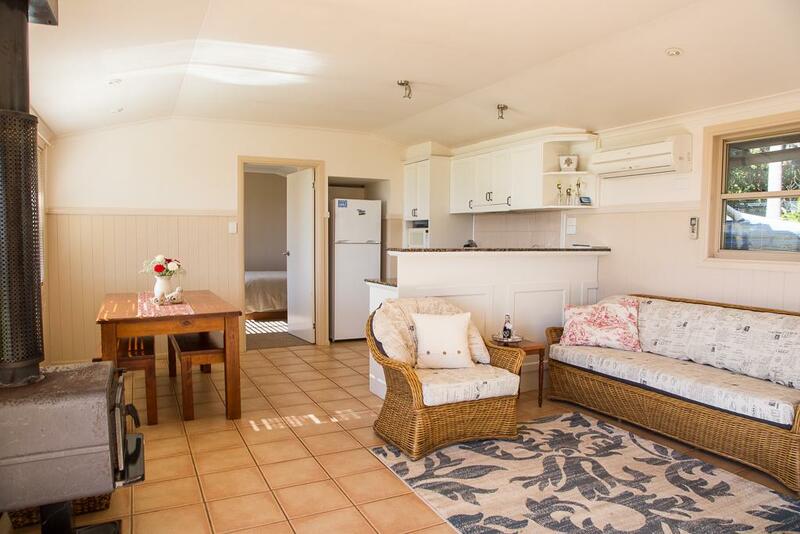 The kitchen is fully equipped and perfect for the most advanced cook. 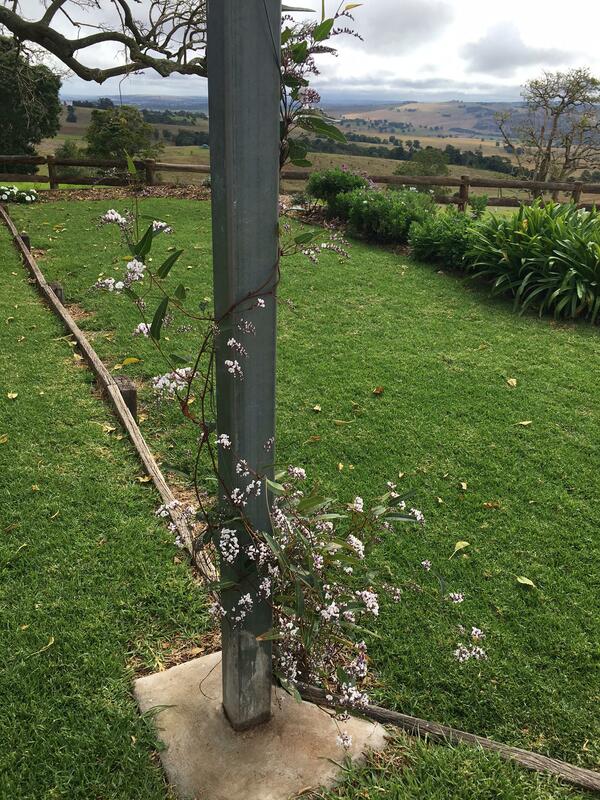 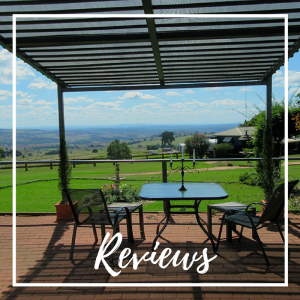 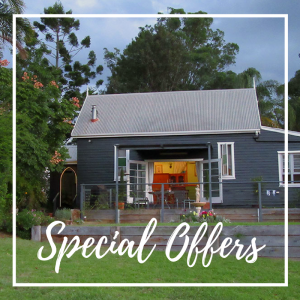 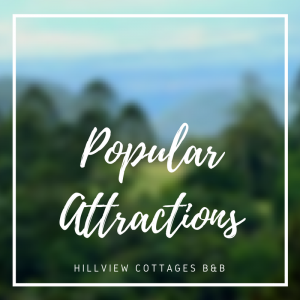 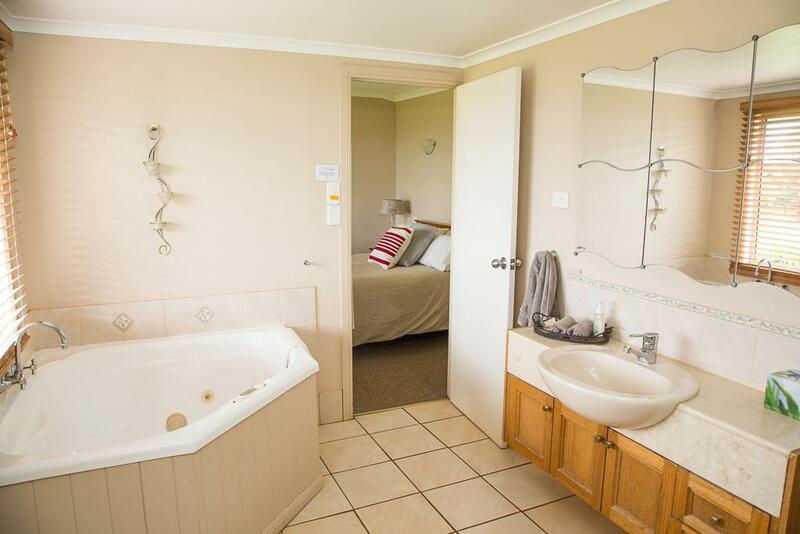 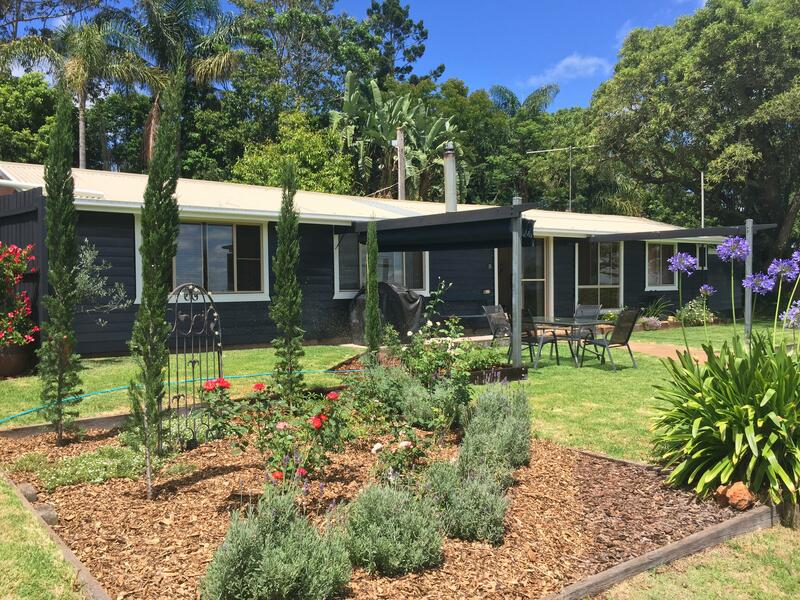 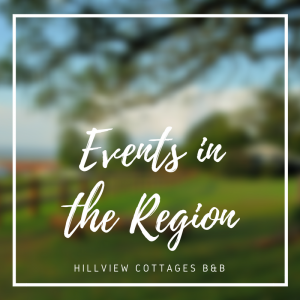 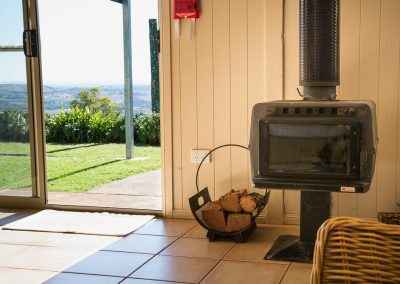 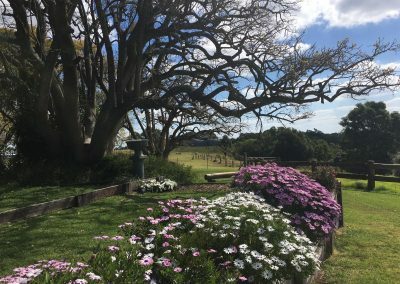 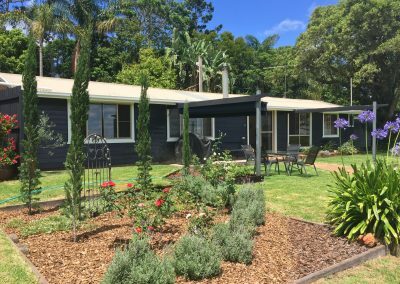 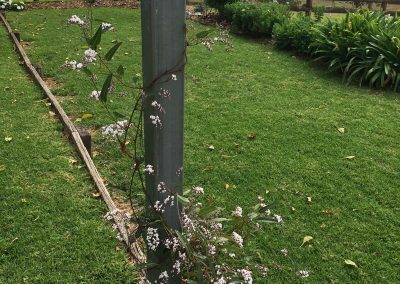 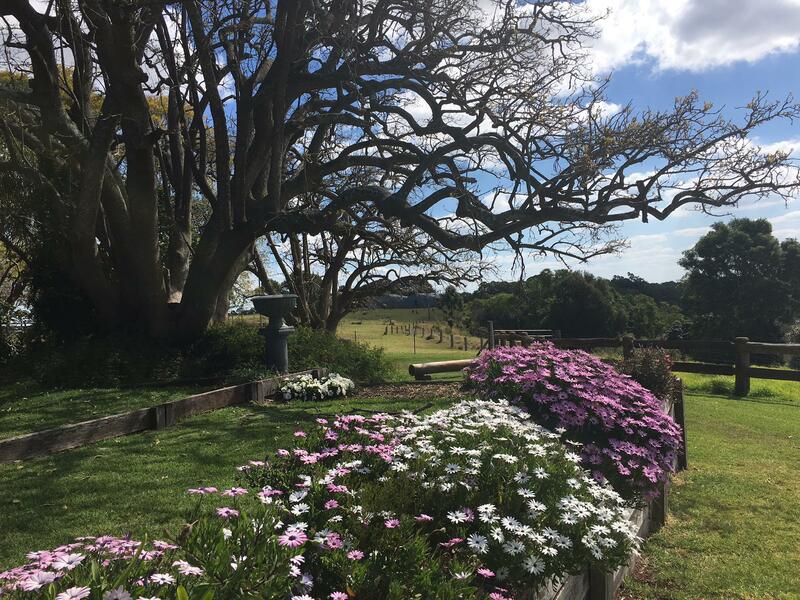 There is a spa-bath in the ensuite, a wood fire, TV, DVD, PS2, CD, board games and a large terraced outdoor area overlooking the magnificent views of the Burnett farming land. 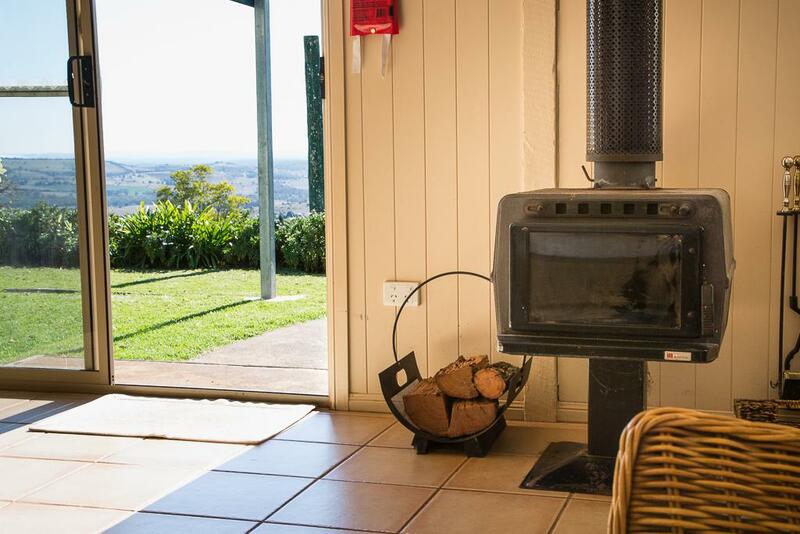 A glass of local wine and platter of cheese tastes even better with a view and good company.